Get Summer-Ready Brows with Microblading, Ombre Powder or Combination Brows! Let's look at some of the top reasons to consider getting your brows done and step up your summer brow game! I mean who doesn't want water proof, sweat proof and smudge proof brows during the hot summer months. Your Brows Will Stay on at the Pool! Yay! Your Brows Won't Sweat Off in the HOT heat of North Carolina or when you are working out! Perfect Brows without the Fuss - Just get up and go! Active Lifestyle - You won't have to worry about smearing your makeup when you are wearing a hat or any other active accessory! Trouble Applying Makeup - Sometimes it just takes FOREVER to get your brows right and who has time for that every day? Once your brows are done there are definitely some things to take note of to protect your newly microbladed brows. 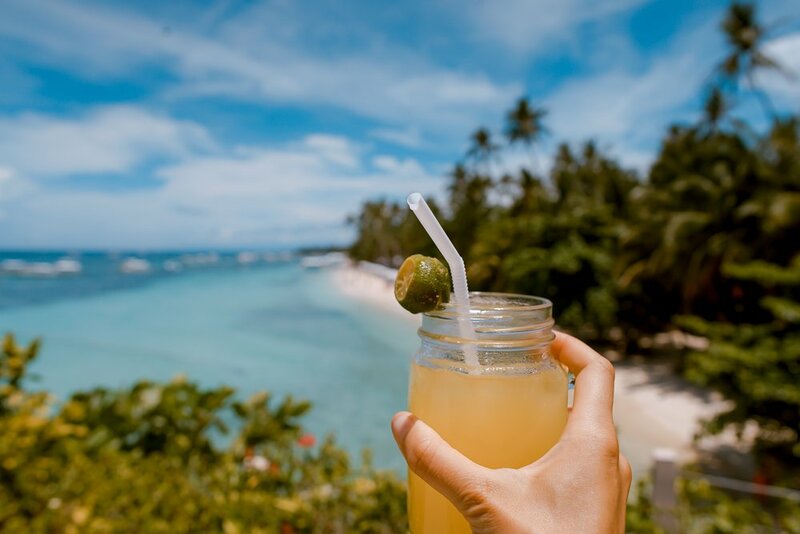 When you go outside, you can protect your eyebrows from the sun by taking the same precautionary measures you would take to protect the rest of your skin at the pool or beach. Applying sunscreen to the entire face is a great habit to practice everyday, but applying an approved SPF lotion to the eyebrow area is crucial following your cosmetic tattoo procedure. 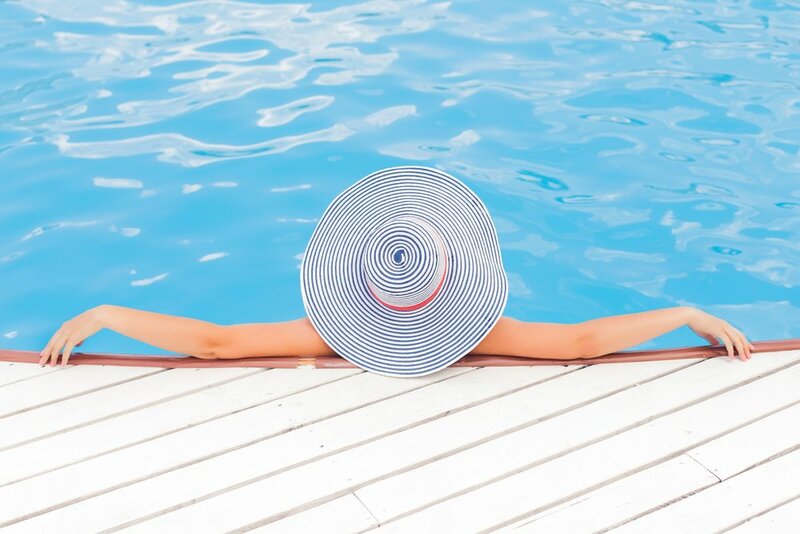 Even if you apply sunscreen to your brow area, consider wearing a hat and/or sunglasses if you go in the sun. Remember, that the sun’s rays can damage skin, especially after cosmetic tattooing, even in the winter months or on a rainy day. If you take all the necessary precautions in protecting your skin from the sun after your cosmetic tattoo procedure, you will reduce the risk of fading the color of your new brows and keep your sensitive skin safe from possible damage. If you are looking for that PERFECT sunscreen to protect your BEAUTIFUL new brows than look no further! 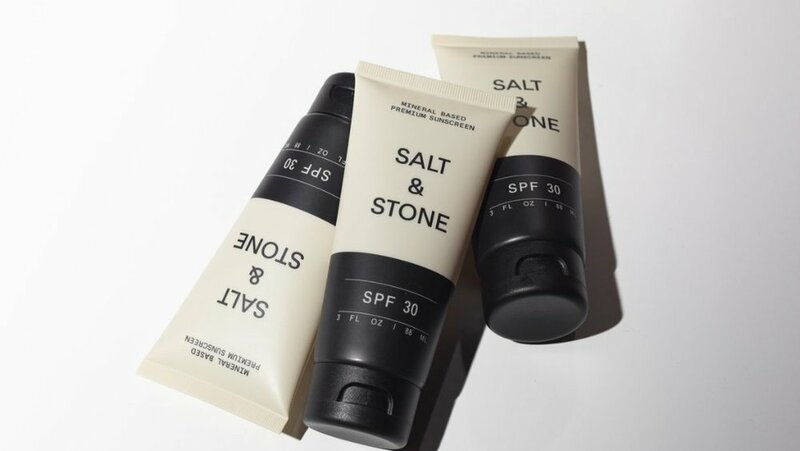 Altered Aesthetics has begun carrying SALT & STONE. 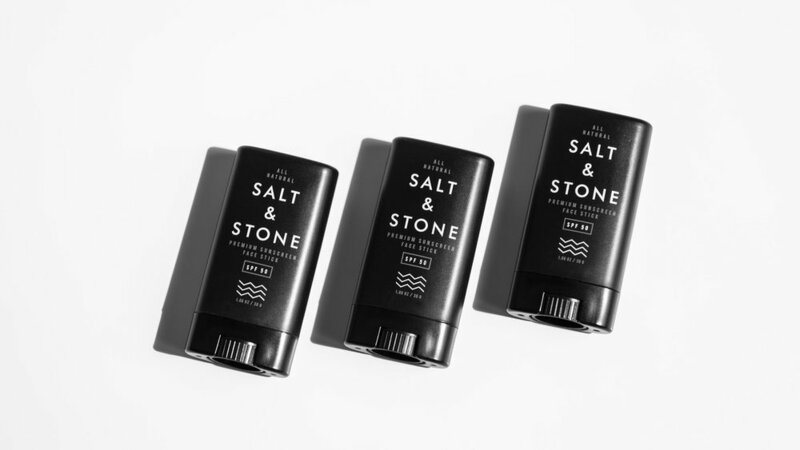 SALT & STONE was created in 2017 and is a natural skin care brand based out of California. With a strong focus on natural, organic and antioxidant rich ingredients, the result is a superior collection of products that optimize your body and enhance your daily journey. So in short, get your brows ready and once they are WATER PROOF, SMUDGE PROOF and SWEAT PROOF take care of them! Enjoy the Summer with your PERFECT brows!